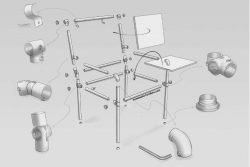 ﻿ Chairs drawings, free construction plans. Homemade DIY chair examples. 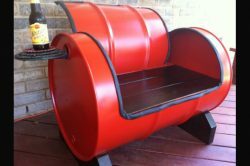 How to make chairs from recycled materials. Make your own furniture ideas. Homemade chair plans and free drawings with explanation of how to do it yourself. Chairs drawings, free construction plans. Homemade DIY chair examples. Free construction plans to make chairs. How to make a chair can be a very easy task. You just need a good example with construction plan. 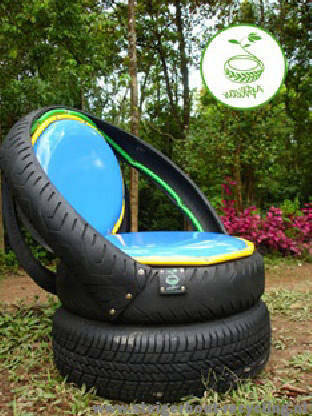 Therefore we compiled several good examples how to make a chair from recycled materials. Materials for these chairs are mainly scaffolding planks and repurposed pallets. Do it yourself instruction for pallet chairs are usually very easy. 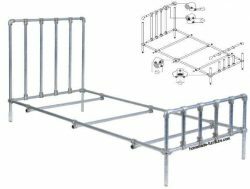 It is very easy to make your own furniture with the examples on these plans for furniture. Other construction drawings are made for a combination of wood and scaffolding tubes. 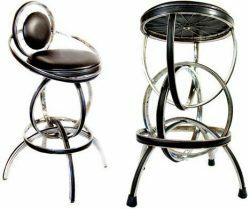 A tube chair is extremely sturdy and the can also be dismantled again. 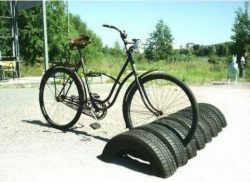 Construction methods mainly consist of fitting parts together with selftapping screws. 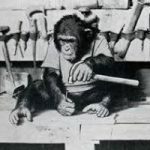 In the case of furniture made with scaffold tubes you will have to connect the tubing with an allen key. Chairs drawings and diy projects for a garden and dining chair. How to make chairs without any experience in woodworking. 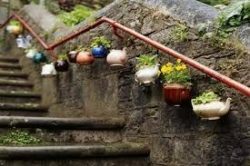 Woodworking examples and inspiration for recycling. We tried to compile easy examples how to make a chair, especially with the use of reclaimed materials. 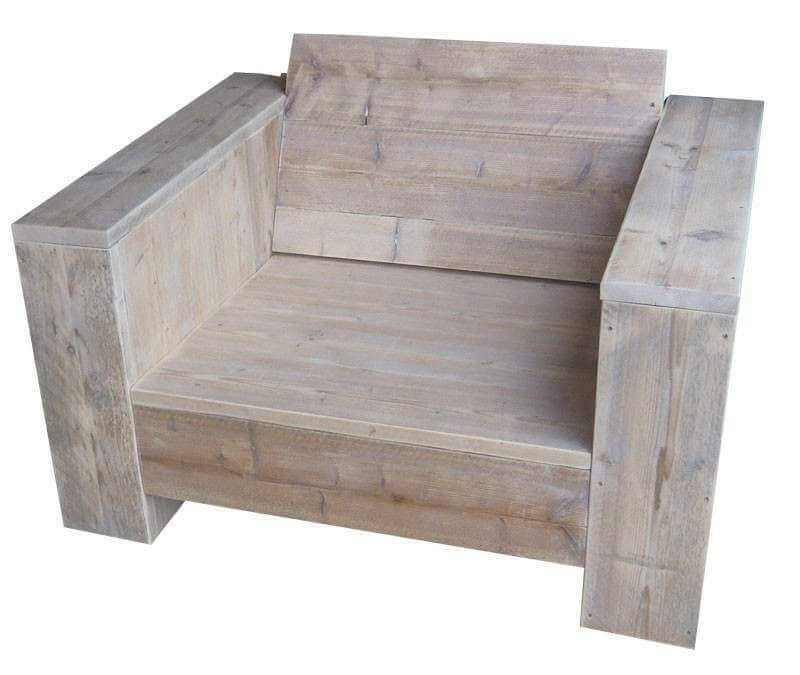 The most obvious timber for these chairs are the planks and blocks from reclaimed pallets. 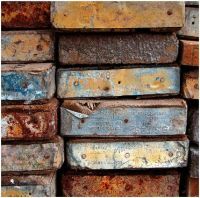 An other material that we like a lot are the boards from old scaffolding. 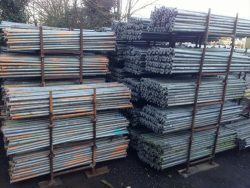 These boards are often combined with scaffold tubes and their corresponding connectors. 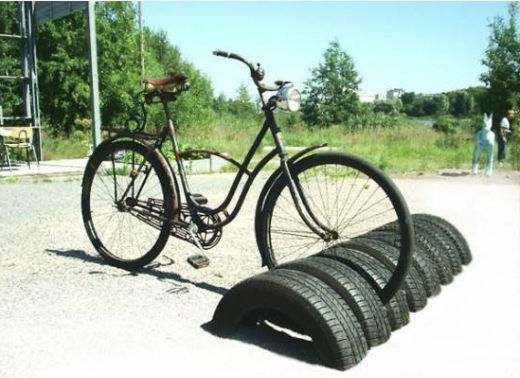 You use the tubes and connectors to make a frame for the seat. 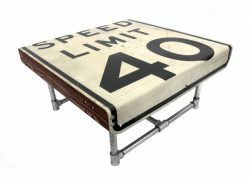 Scaffold boards are ideal for the backrest and seating of homemade chairs. Logs and spruce are very cheap timber. 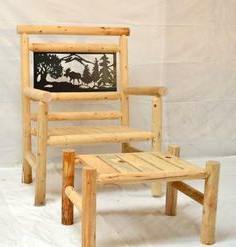 Wooden chair construction drawings and woodworking plan. Easy do it yourself instructions and free plans to make a wooden chair. This is probably one of the easiest examples of how to make a wooden chair. 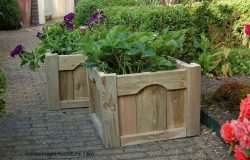 You can use cheap wood for these woodworking plans. 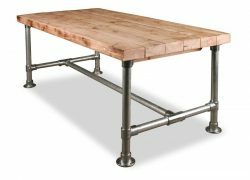 Scaffolding planks and reclaimed wood are both perfect for making you own furniture. 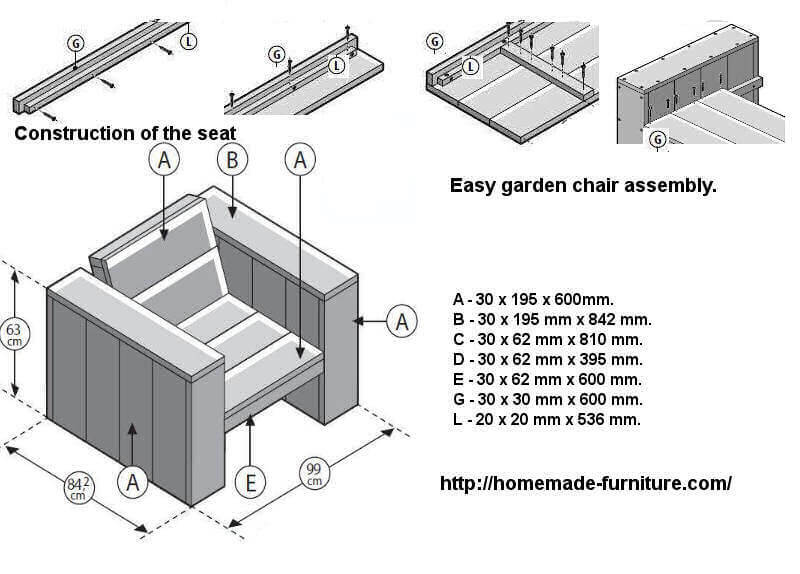 Assembly of a homemade wood garden chair – free construction plans. 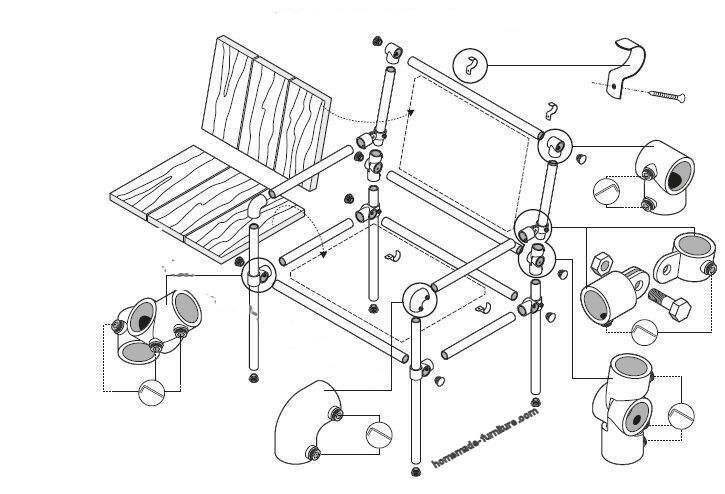 Final assembly, wood garden chair free construction plan. On these construction drawings you see the final assembly of all previously made panels for wooden lounge chairs. This is where your homemade garden chair comes together. At the first part of this free construction plan we showed how to make the two armrests. These sides of the garden chair will also serve as the support for the seat. Above the seat comes the backrest which we have to fit in a comfortable angle. The backside of this garden chair will be attached to the armrests as well as to the chair seat. How to make the backrest for a wooden lounge chair. 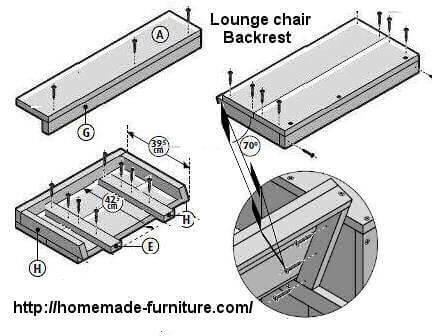 Free instructions for homemade lounge furniture. In this step we will make the backrest for this lounge chair. 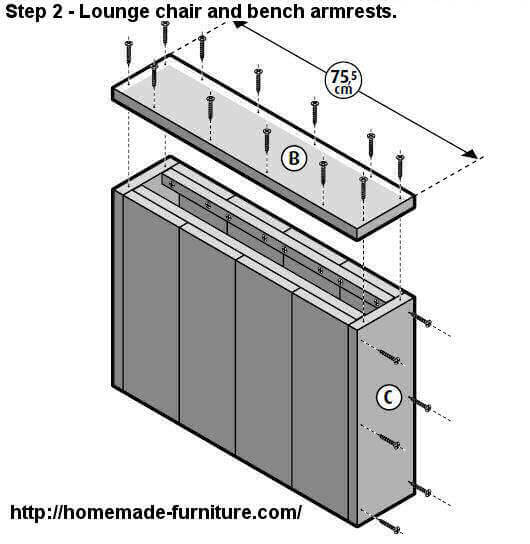 Seat assembly method and construction drawings for lounge chairs and benches. Seat assembly for a homemade lounge garden chair. 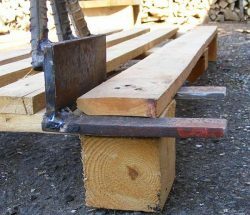 In this part of the instructions you will see how to make the seat for wooden garden chairs and benches. 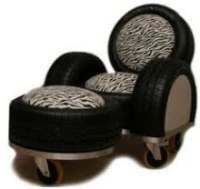 These lounge chairs are made from four panels, just like on the drawings for a wood garden bench. The planks G plus L make the frontside of the chairs seating. This assembly adds strength to the chair seat, and it enhances its thickness. 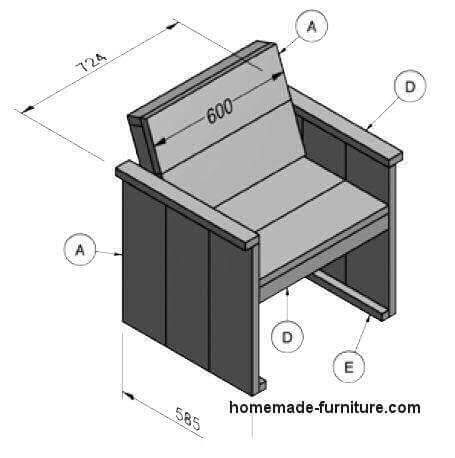 You can place one or two supporting planks under the chair seat, as shown on the third construction drawing below. This reinforcement will be out of sight, and for that reason it is possible here to use some old recycled wood. 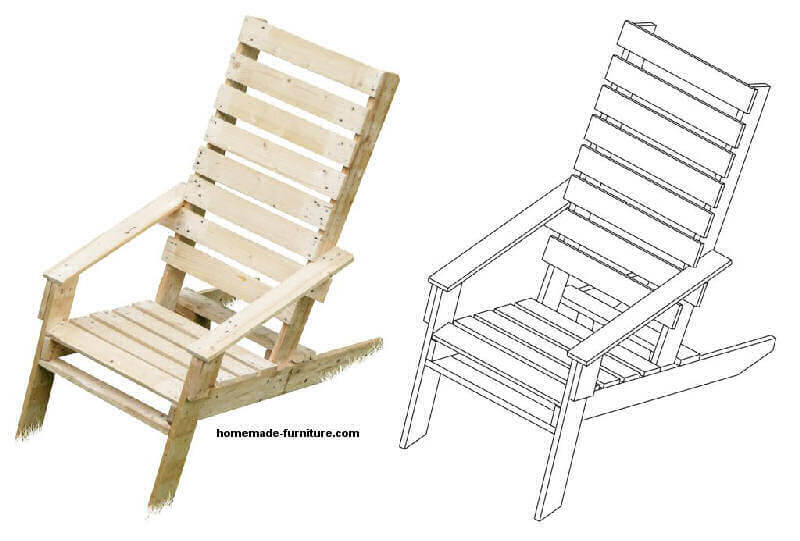 Drawings for a homemade lounge chair made of scaffold wood. Making the armrests and sides for a wooden lounge chair. 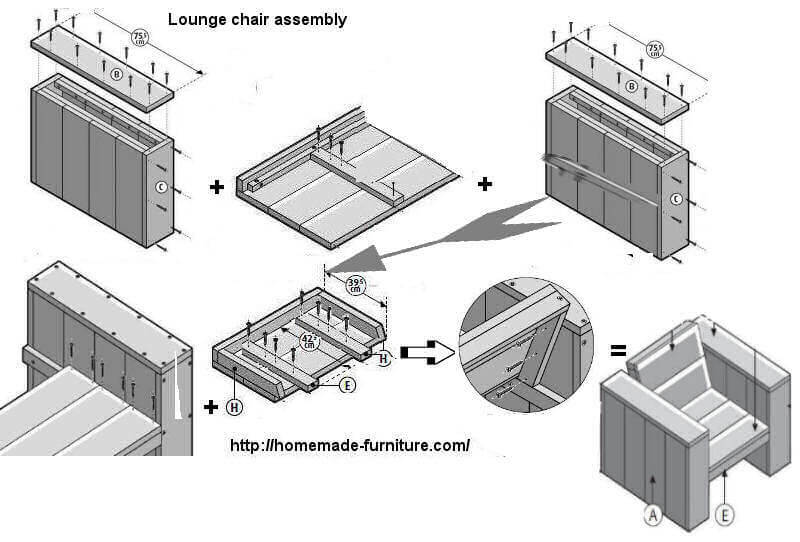 Lounge chair construction manual and building instructions. Constructing this homemade lounge chair is really simple. The method of assembly for a chair is identical to the construction of garden benches. Free homemade furniture plans, a scaffold wood garden chair in lounge style. 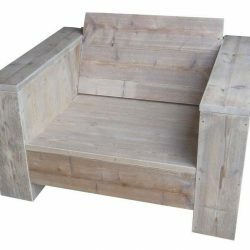 How to make a strong scaffold wood garden chair and benches in lounge style. These homemade chairs are part of our free loungeset drawings to make your own garden furniture. Materials are old repurposed scaffolding planks plus some wooden slats for reinforcement and connecting of the planks. We have several examples of homemade furniture in the same stye as this scaffold wood garden chair. The lounge style is becoming very popular for use in gardens and patios. Combine these chairs with lounge benches and low tables. You can see more examples on the Dutch original construction drawings and building plans for homemade furniture.